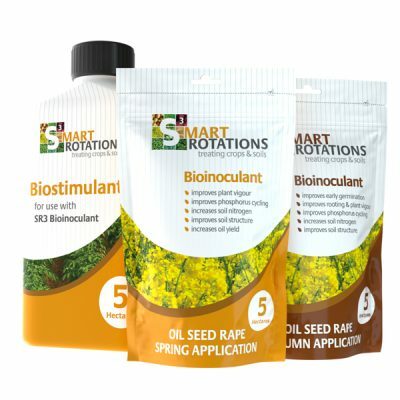 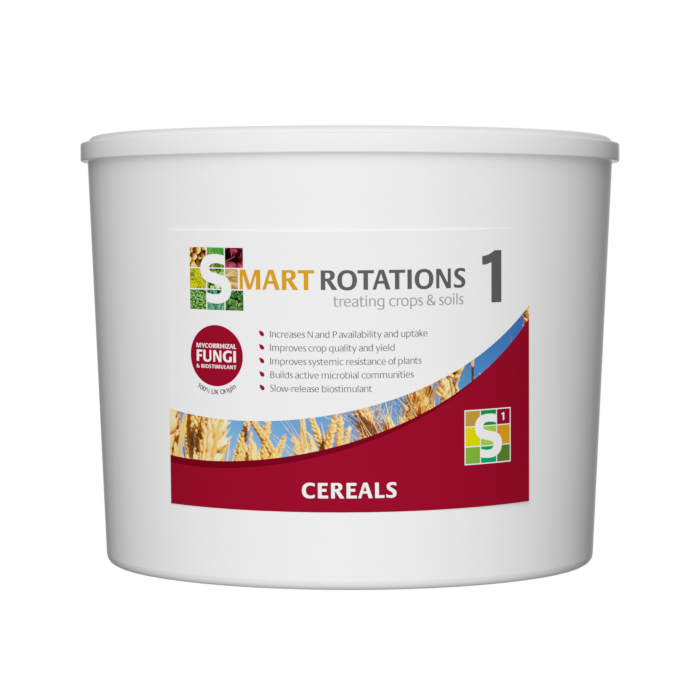 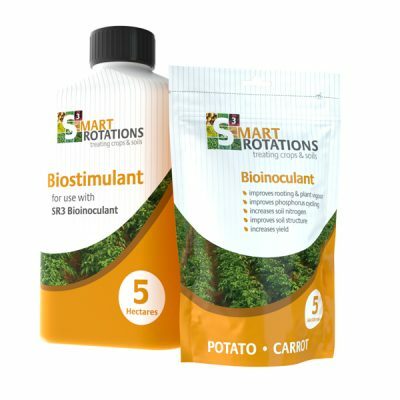 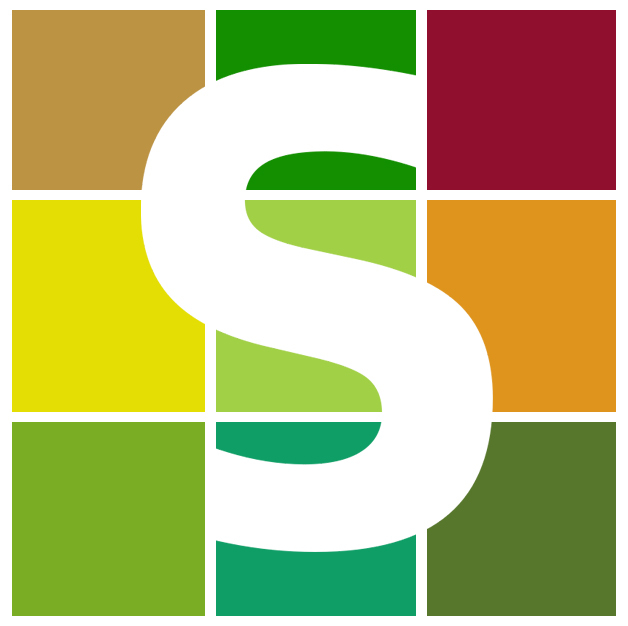 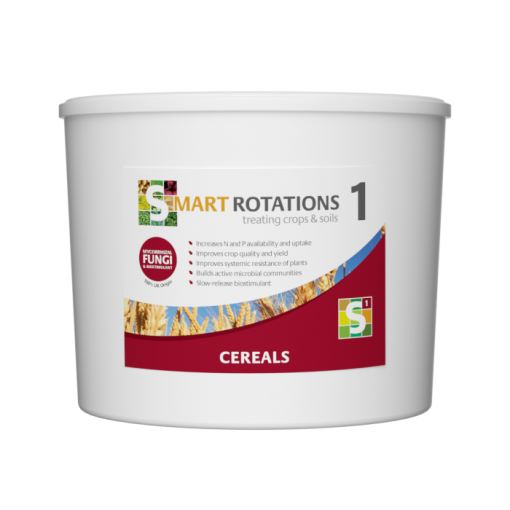 SR1 Cereals contains soil dwelling Arbuscular Mycorrhizal Fungi and plant derived biostimulants that act to increase the effective root area of treated corps. Plants efficiency is enhanced through increased nutrient and water uptake. Mycorrhizal Fungi improve natural plant defences and develop a framework for other beneficial soil microbes.